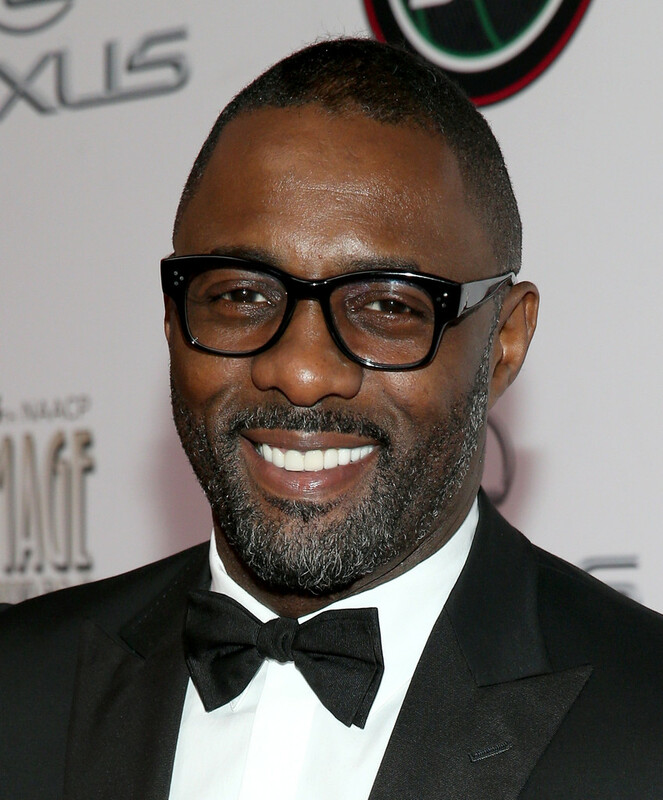 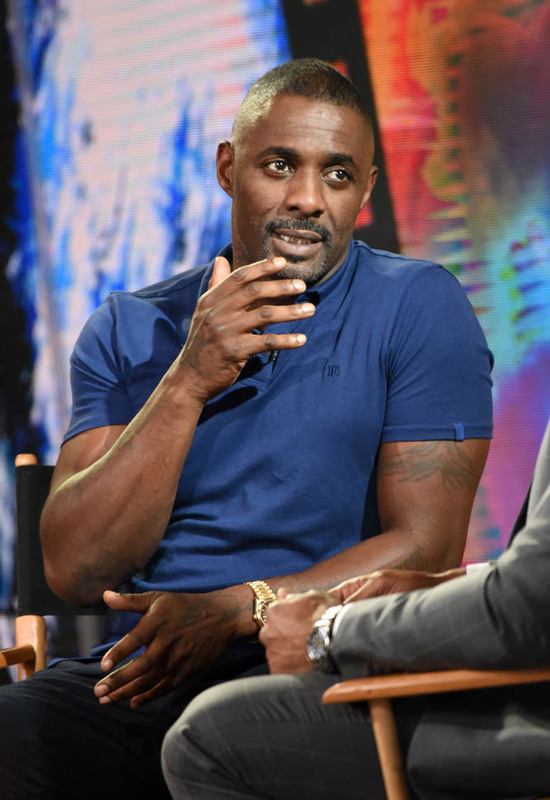 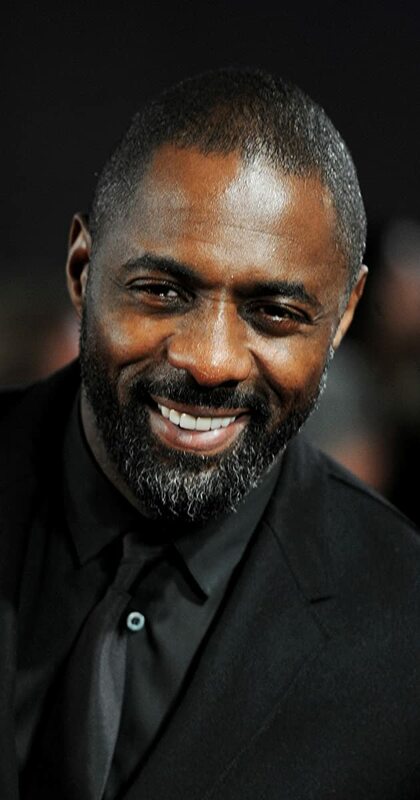 Idrissa Akuna Elba was born on 6 September 1972 at Forestgate Hospital in Hackney, London, the son of Winston, a Sierra Leonean man who worked at Ford Dagenham, and Eve, a Ghanaian woman. 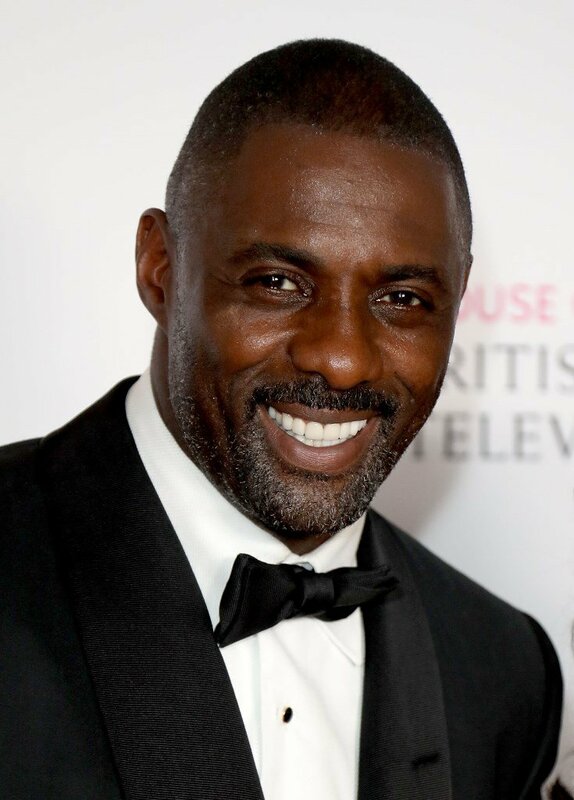 Elba's parents were married in Sierra Leone and later moved to London. 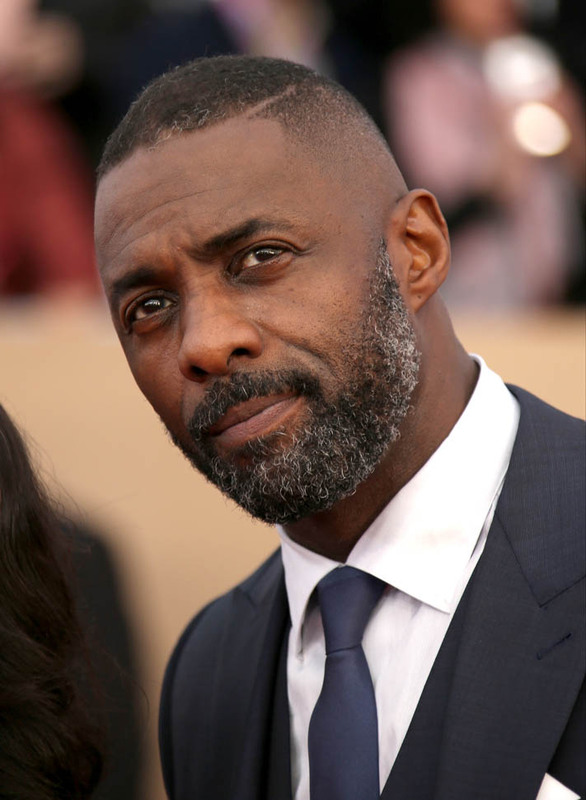 His paternal grandfather, Moses, was a sailor and policeman. 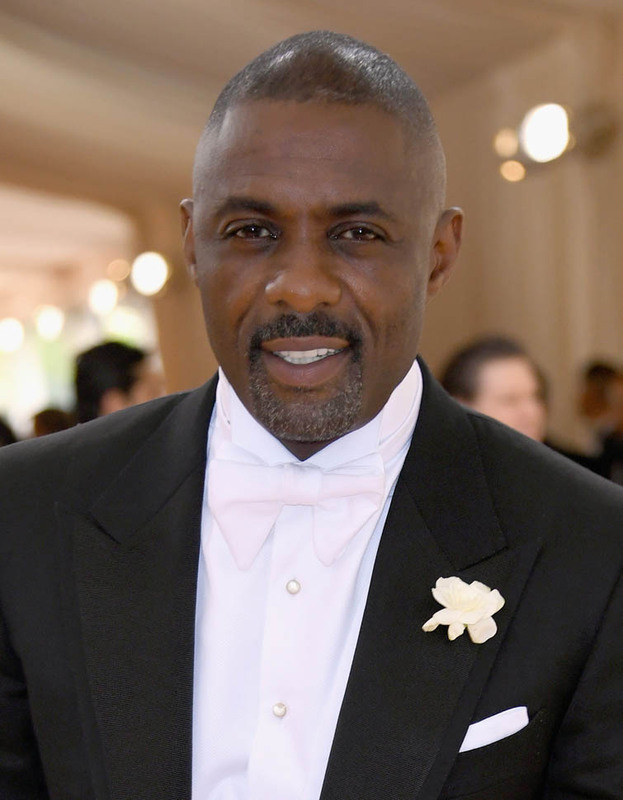 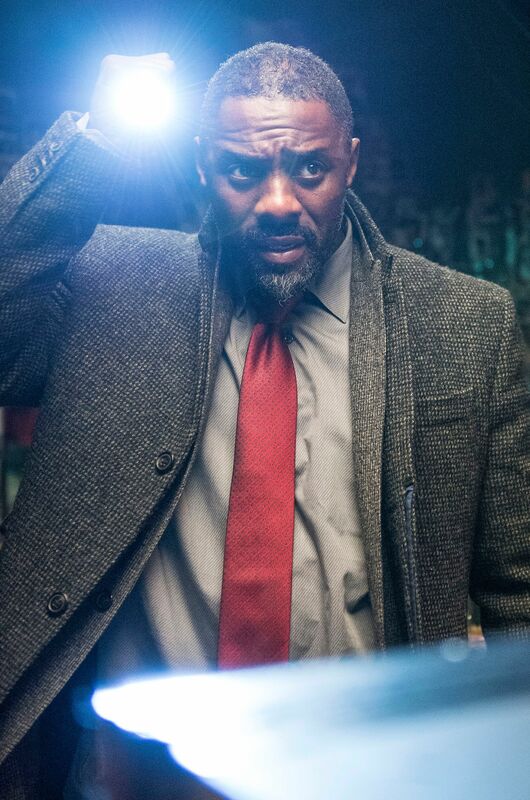 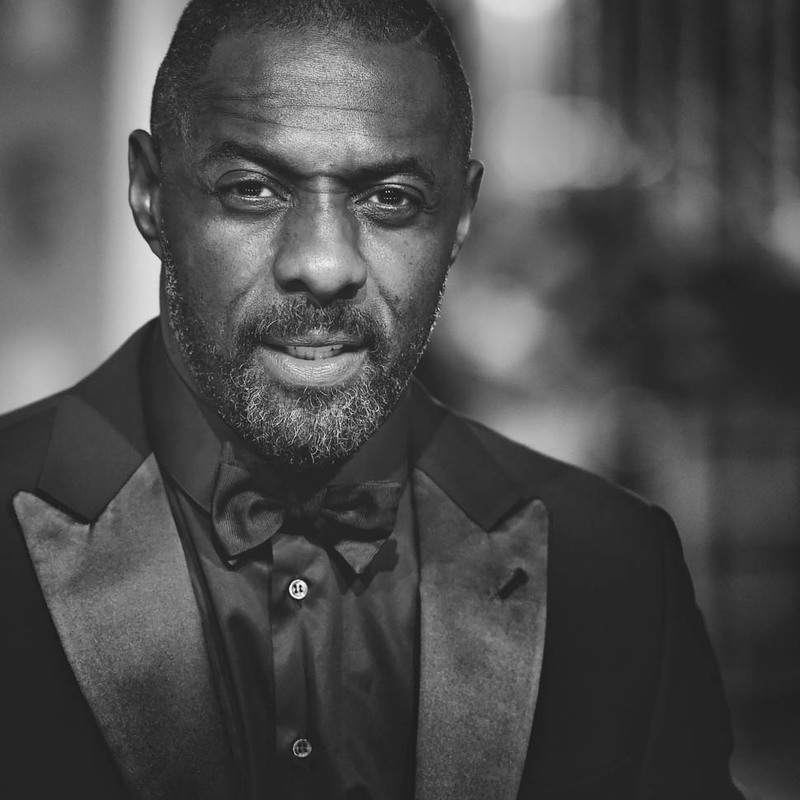 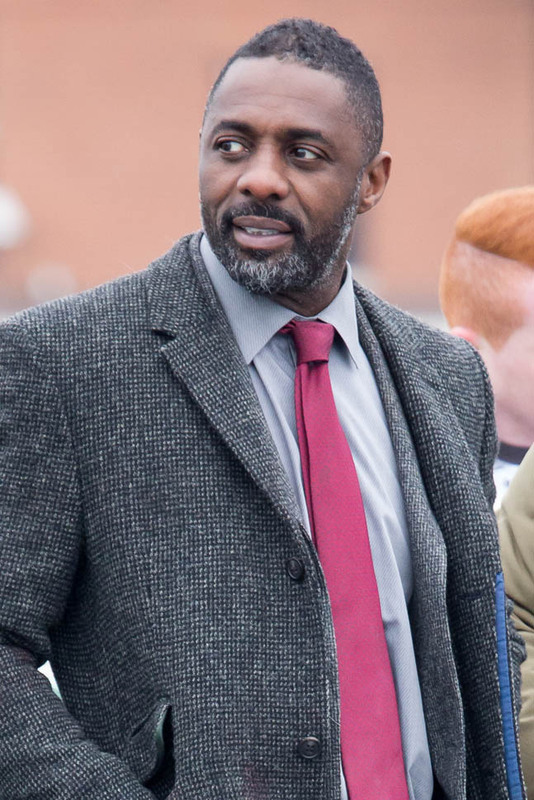 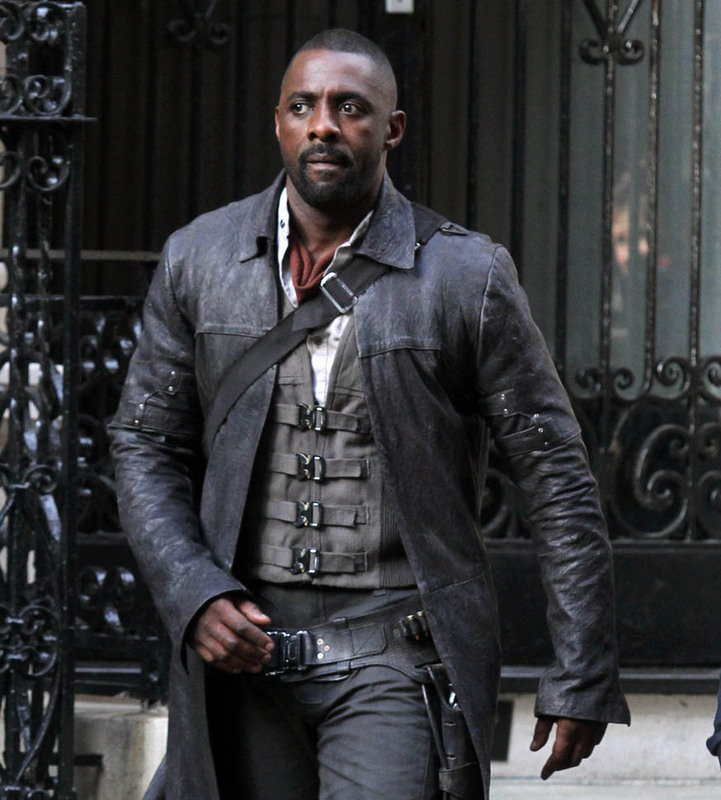 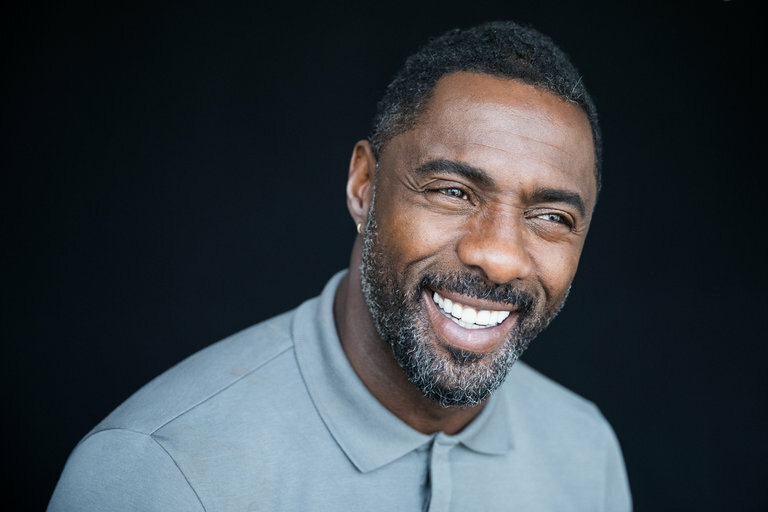 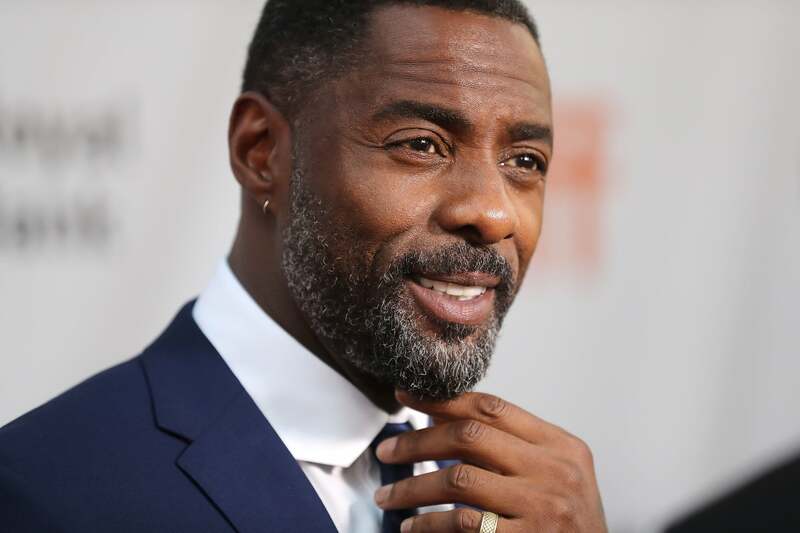 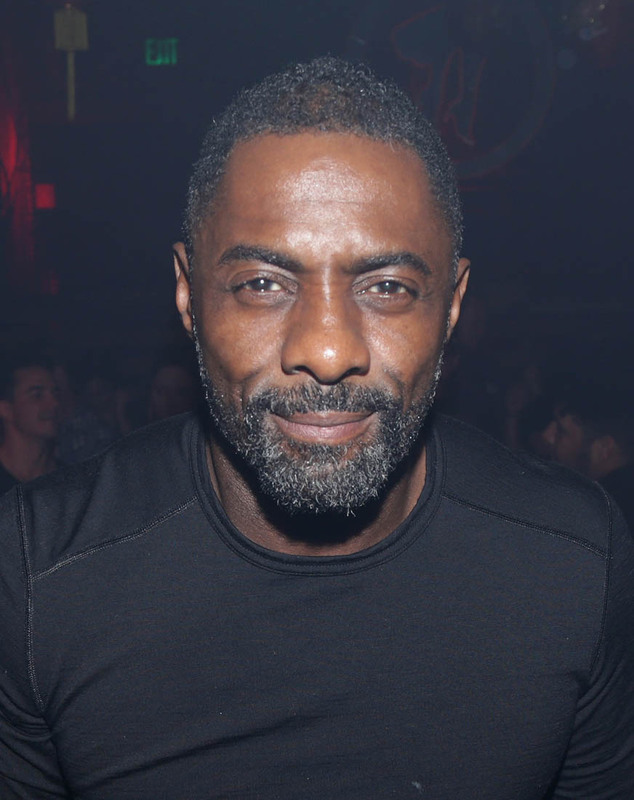 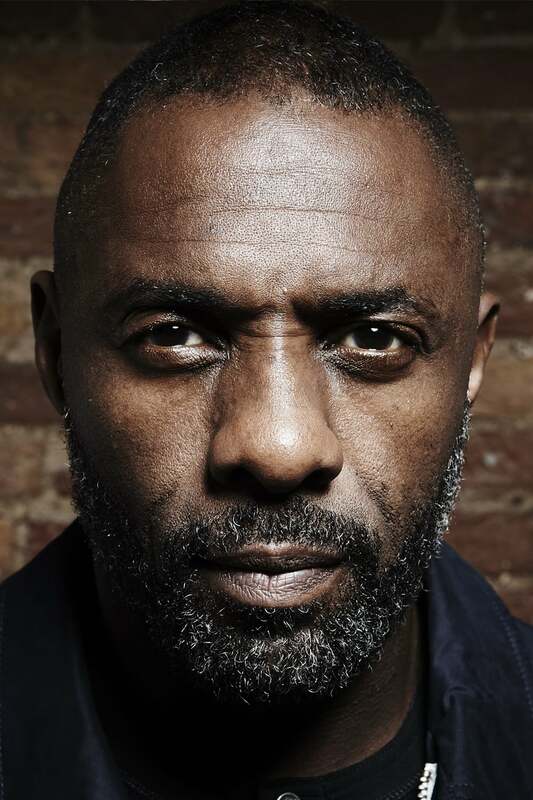 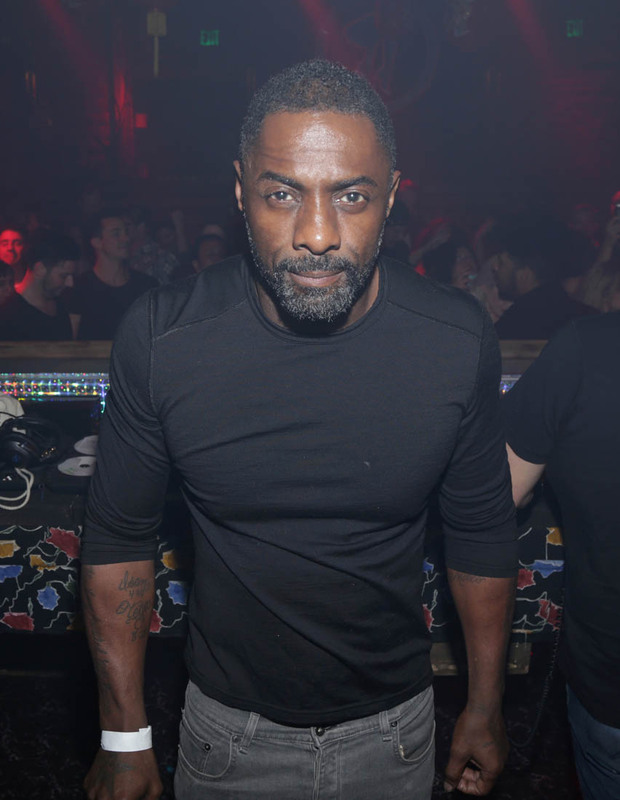 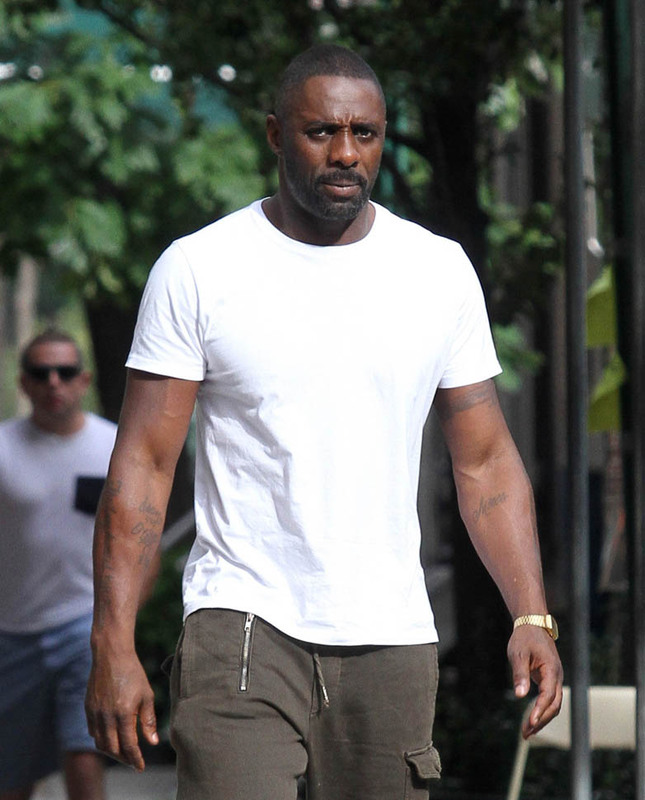 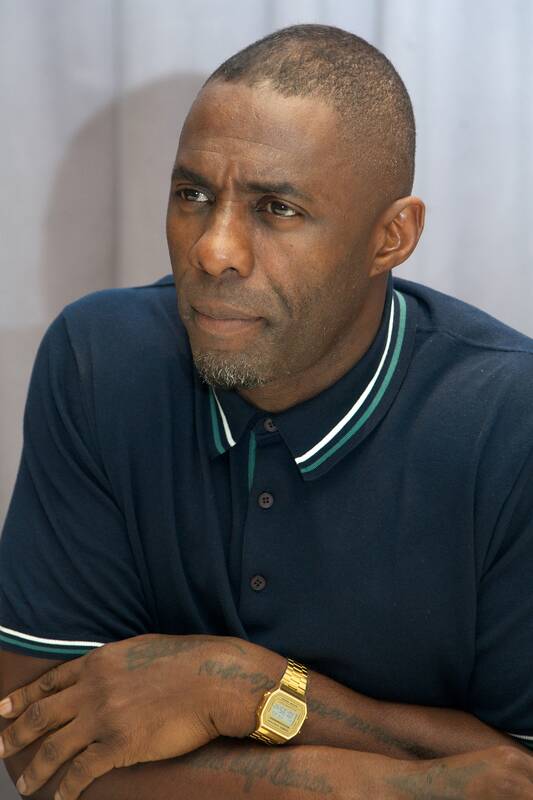 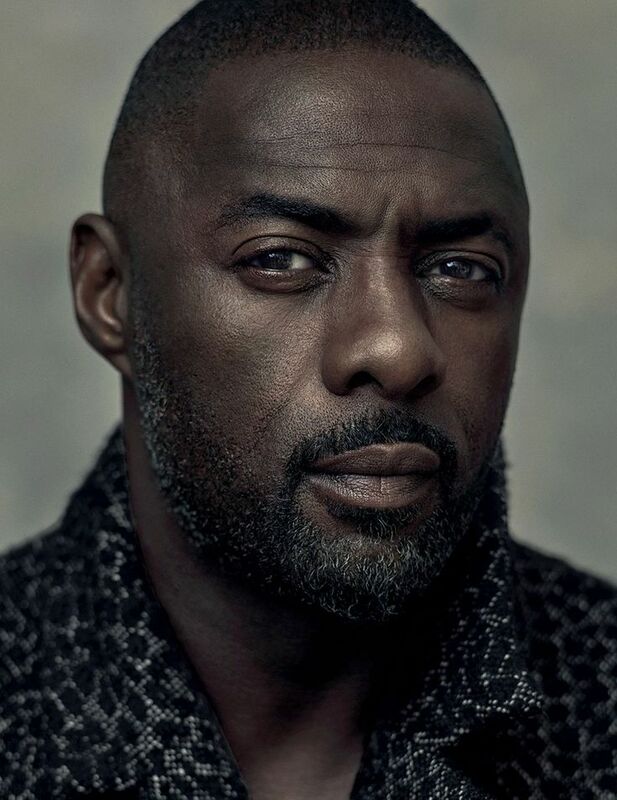 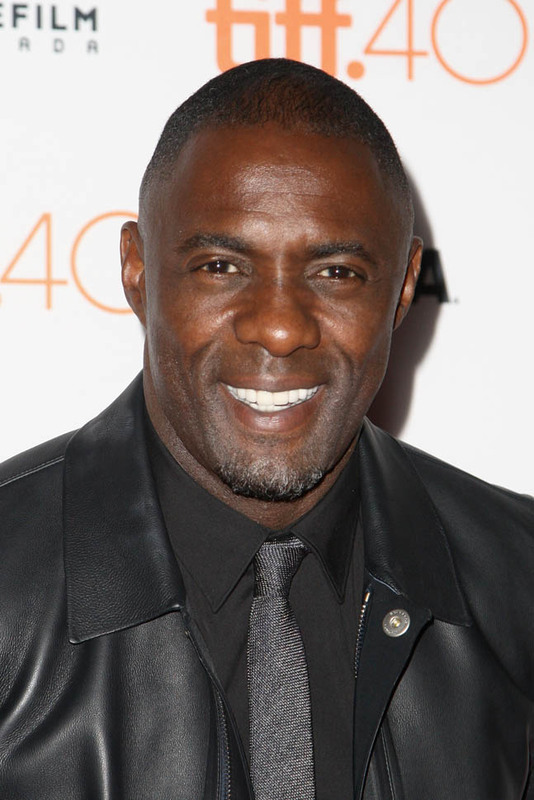 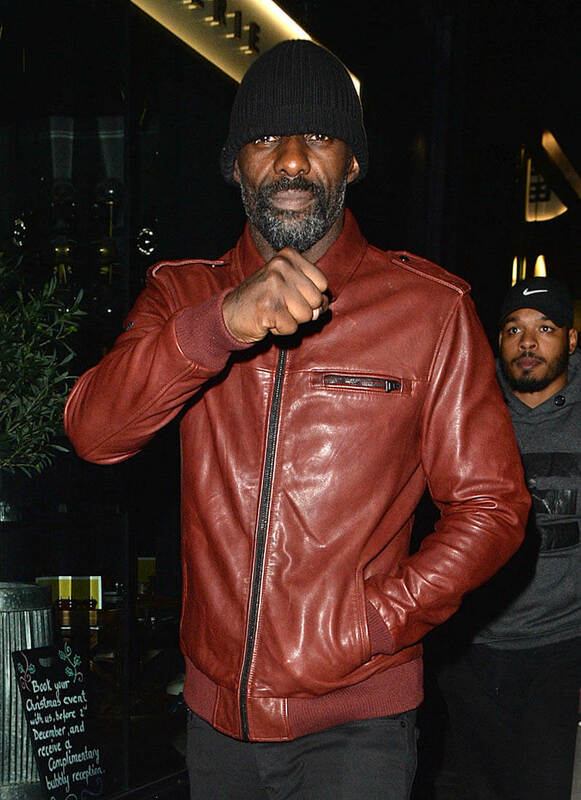 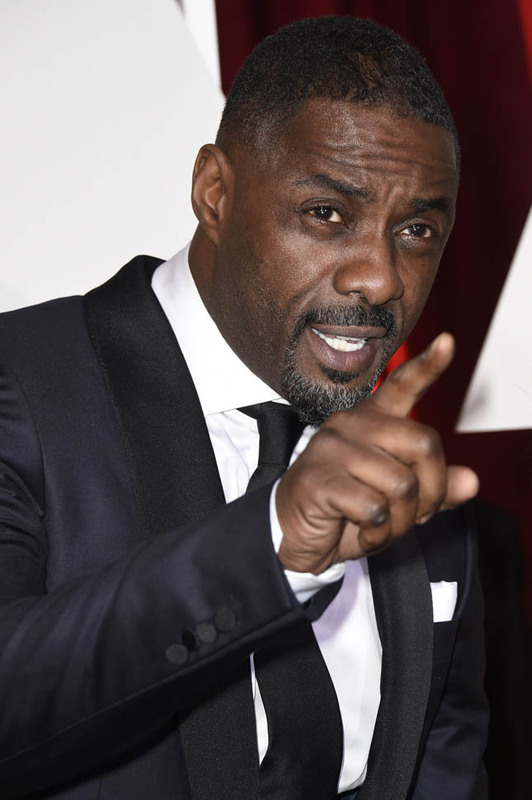 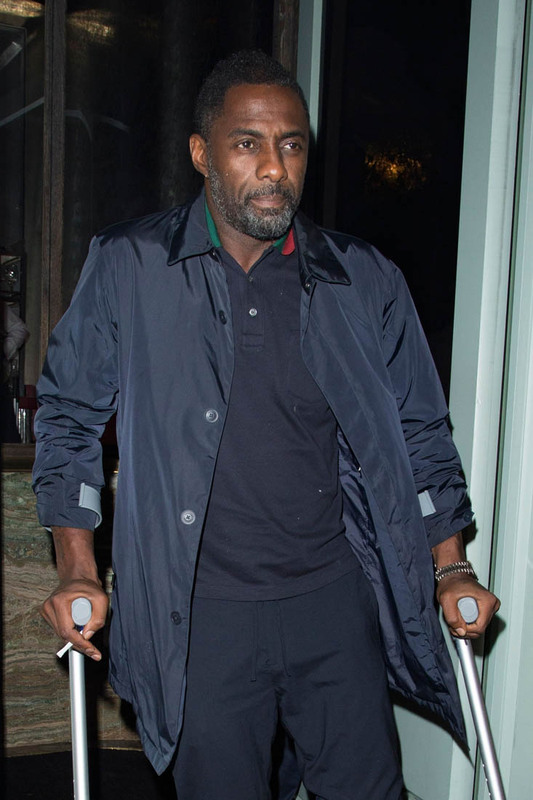 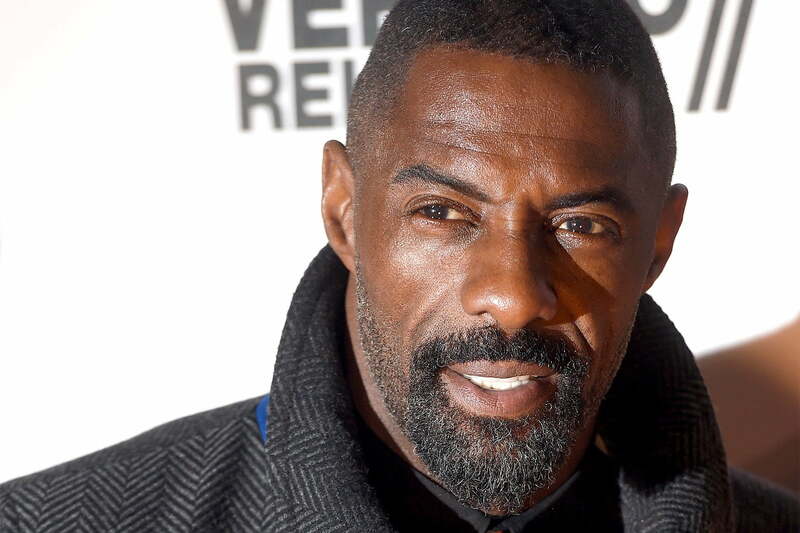 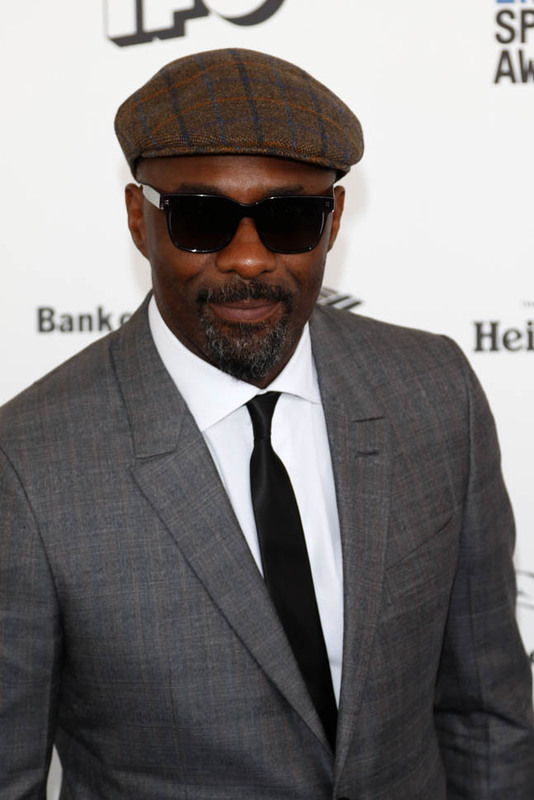 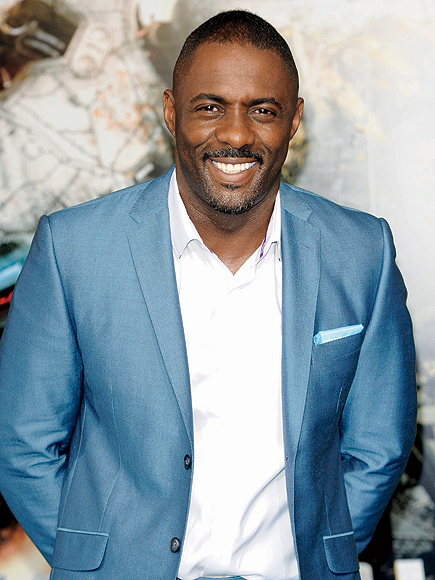 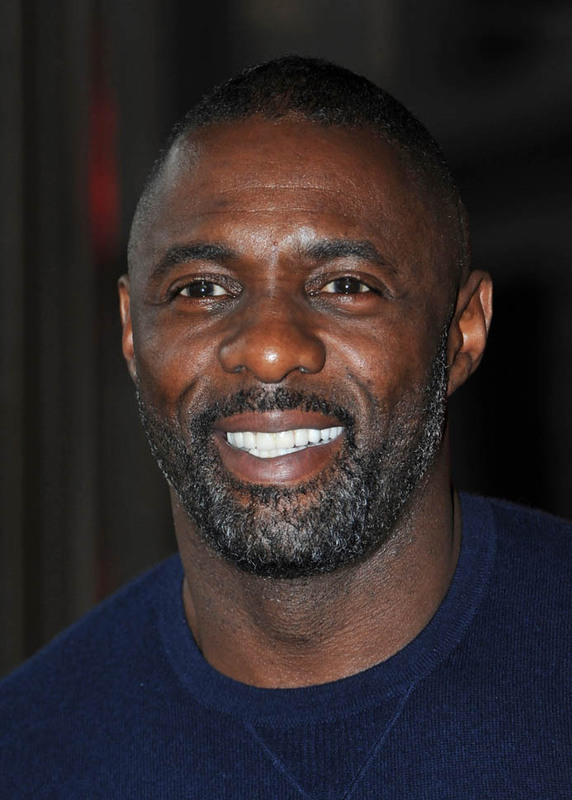 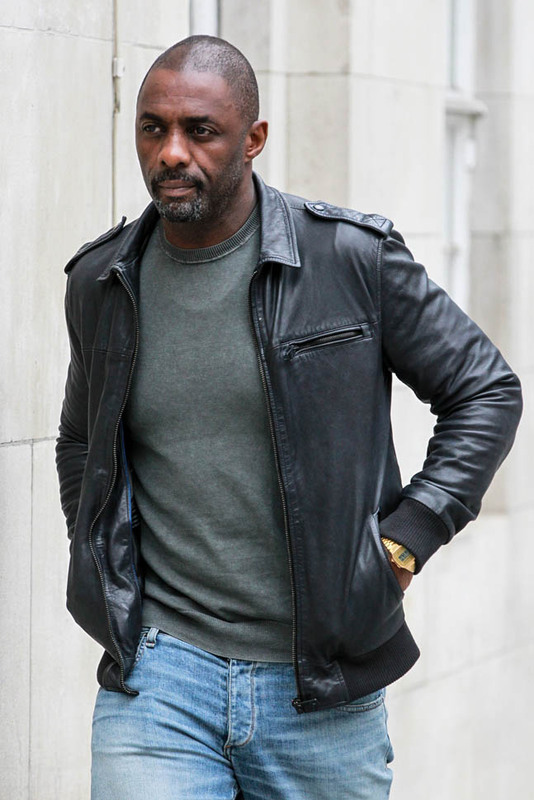 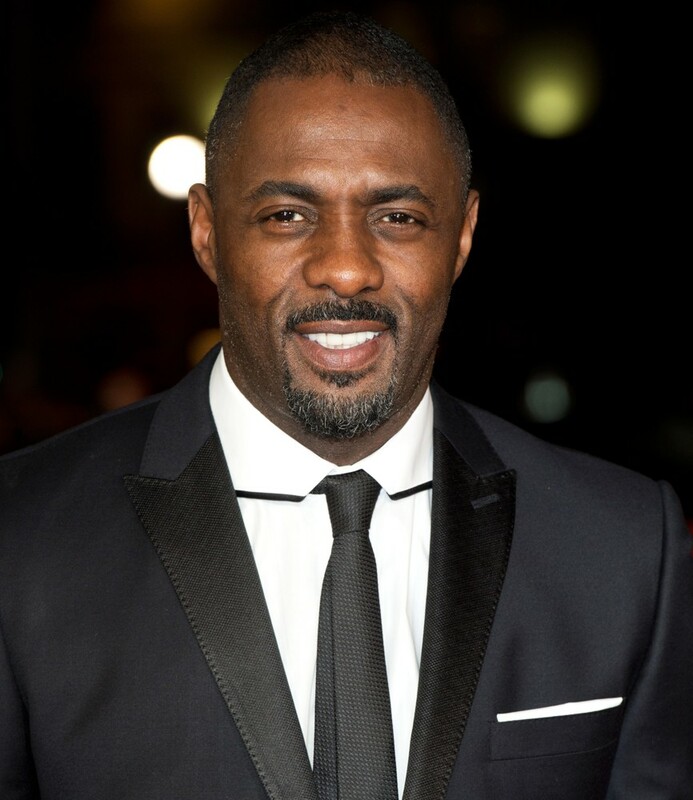 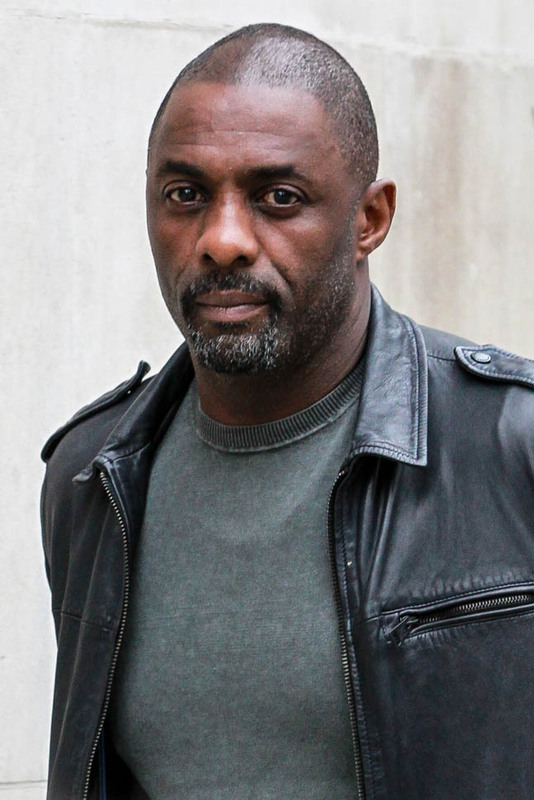 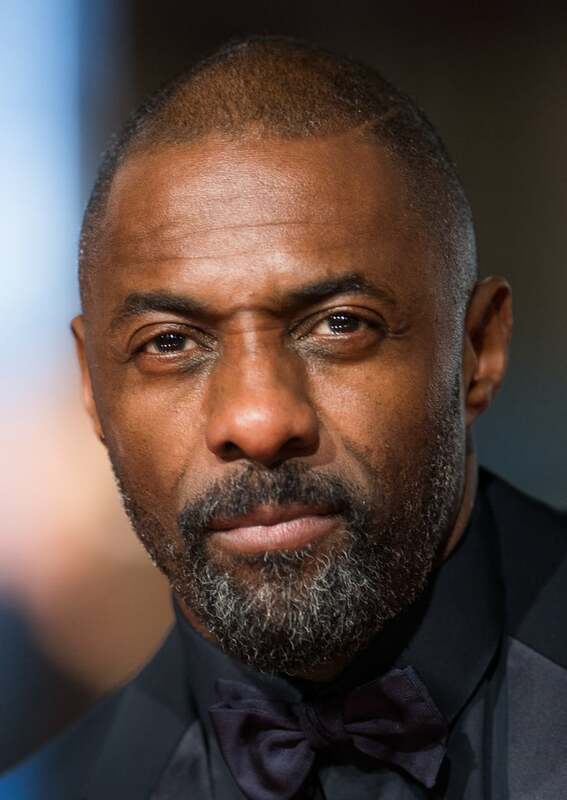 Elba was brought up in Hackney and East Ham, and shortened his first name to "Idris" at school in Canning Town, where he first became involved in acting. 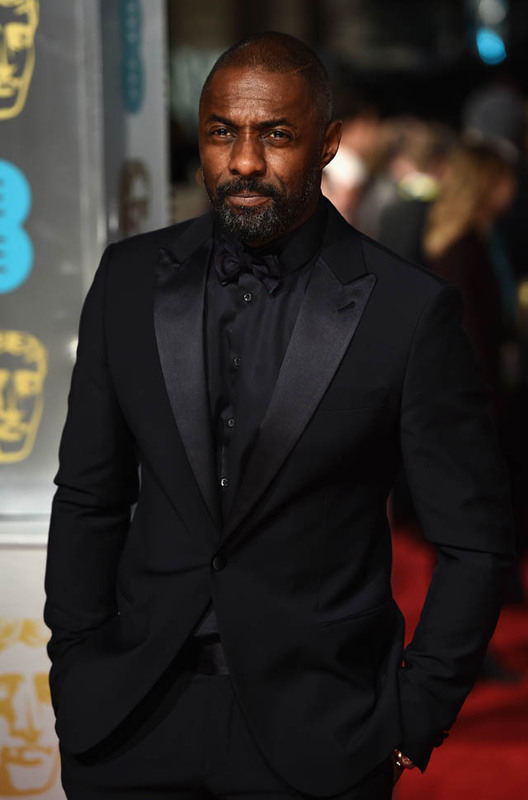 He credits The Stage with giving him his first big break, having seen an advertisement for a play in it; he auditioned and met his first agent while performing in the role. 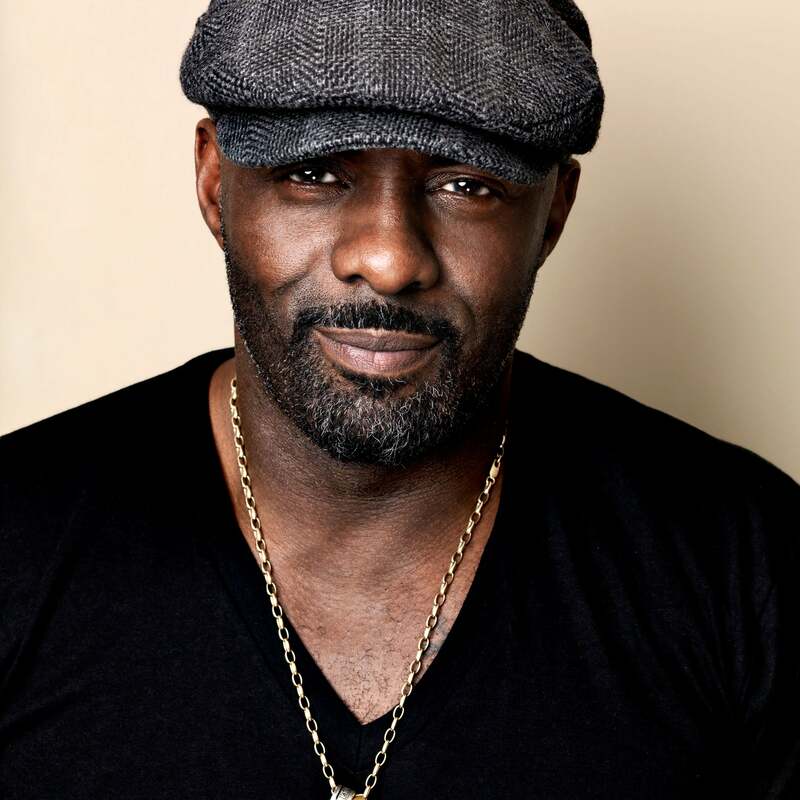 In 1986, he began helping an uncle with his wedding DJ business; within a year, he had started his own DJ company with some of his friends. 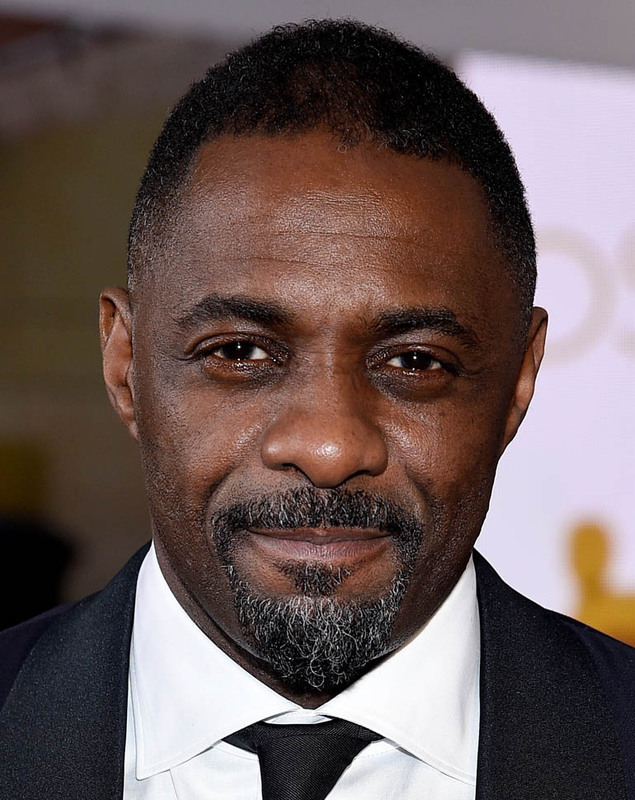 Elba left school in 1988, and won a place in the National Youth Music Theatre thanks to a £1,500 Prince's Trust grant. 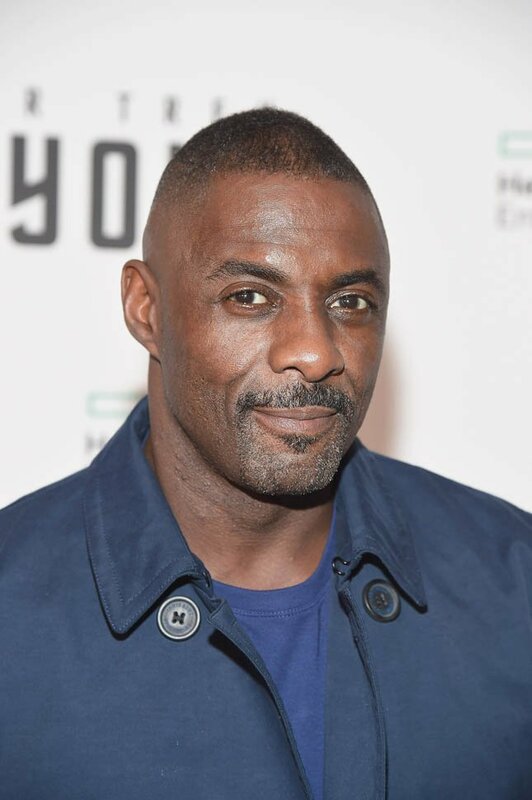 To support himself between roles in his early career, he worked in jobs such as tyre-fitting, cold-calling, and night shifts at Ford Dagenham. 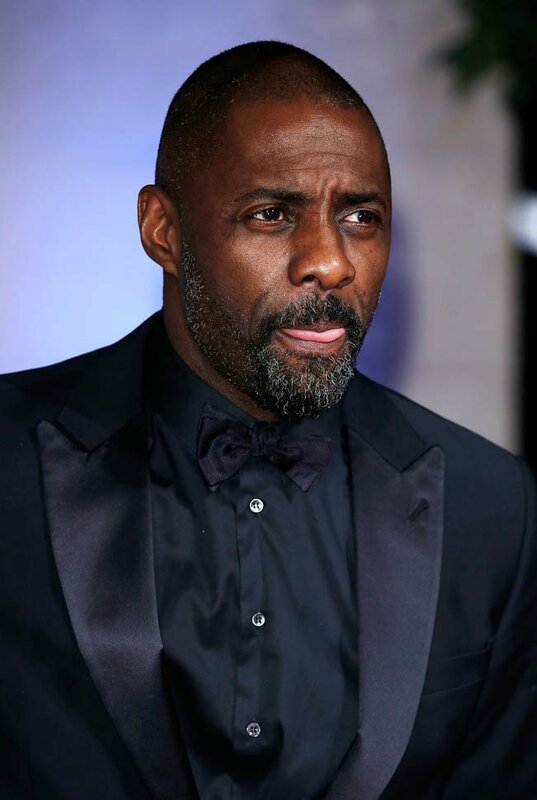 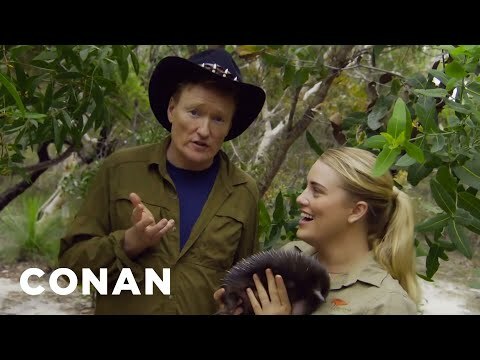 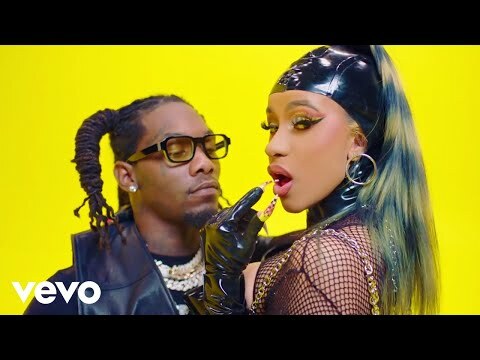 He was working in nightclubs under the DJ nickname "Big Driis" during his teens, but began auditioning for television roles in his early twenties.